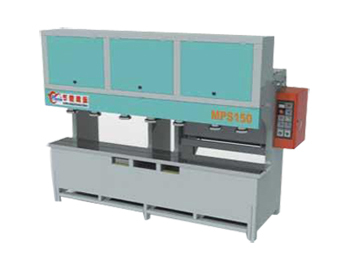 Multifunction Hydraulic Punching Notching Machine The multifunction hydraulic punching notching machine uses a control system that is both hydraulic and electric, with an adjustable cylinder stroke and position. 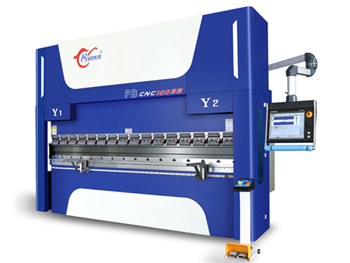 The machine can independently start or shut down each cylinder, and we can adjust the down speed of each individual cylinder to ensure multiple cylinder operation is coordinated. 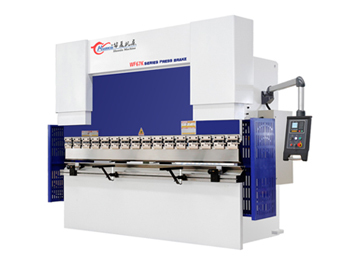 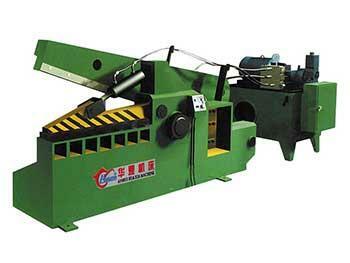 Alligator Hydraulic Metal Cutting Machine Alligator hydraulic metal cutting machines are used in scrap metal processing industries, scrap automobile disassembly yards, and smelting and foundry industries. 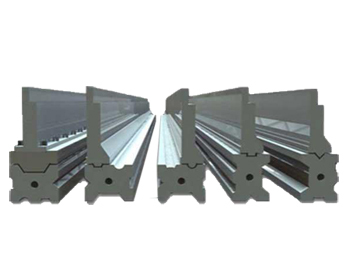 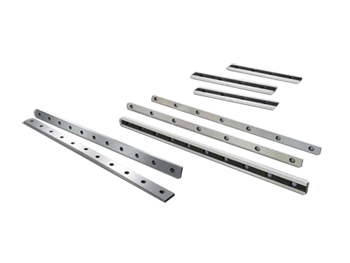 It can cold shear a variety of metal forms, including round steel, square steel, steel plates, channel steel, angle steel, I-beam steel and members.